Construction may involve an array of participants, including property owners, general contractors, subcontractors, suppliers, insurers, sureties, design professionals, etc. Construction litigation may involve court, arbitration, mediation, or other informal dispute resolution. Often the construction contract will determine the forum where disputes may be heard. Remol Reed, P.A., represents parties in many areas of construction, including: breach of warranty, breach of contract, delays, fraud, defective construction, insurance claims, construction liens, building code violations, construction arbitration/mediation, contract drafting, etc. We often assist clients in enforcing or defending against construction liens. This area of the law is very specific and deadline-driven. It is crucial that construction professionals and owners obtain legal advice at the earliest possible point in time to avoid exceeding a deadline or other requirement. 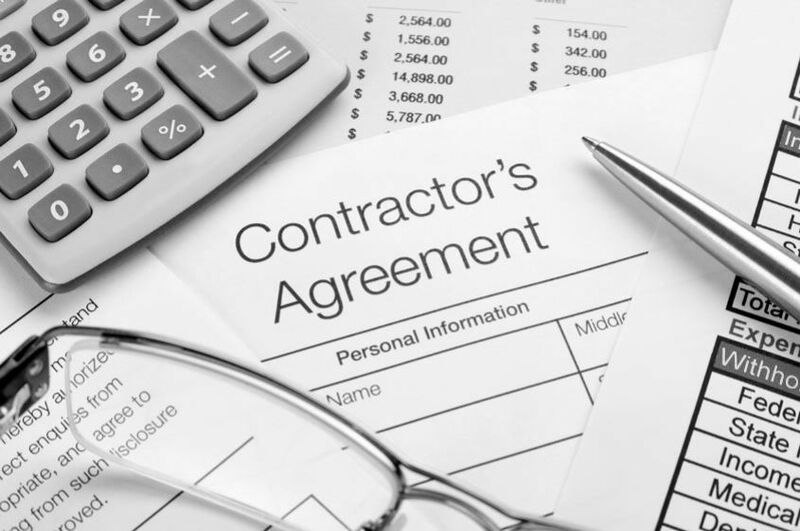 If you are a contractor or supplier who has not been paid, or an owner defending against an improper construction lien, we can help. If we can assist you in prosecuting or defending your appeal, we are happy to meet with you and discuss your options.